The Traditional and friendly 5-star Hotel is situated in the midst of a unique environment in the heart of the old part of Salzburg city, near a pedestrian precinct and only a few steps away from the Mirabell Gardens, Mozart's residence, the Salzburg Local Theatre, the main shopping street Getreidegasse the festival area and all the other cultural sites worth seeing. 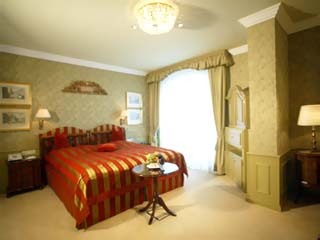 The Hotel Bristol is a member of Summit Hotels & Resorts and Utell. 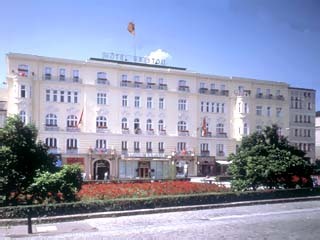 The Hotel Bristol Salzburg was built around 1890. According to witnesses of the time it was the first Hotel on the right side of the river Salzach to be equipped with electric lighting. 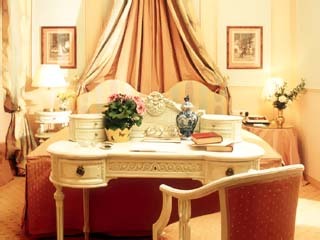 In the more than 100 years of the history of the Hotel, the guest book is naturally filled with numerous prominent names. The period spans from Emperor Franz Joseph I. or Sigmund Freud up to Ricardo Muti. 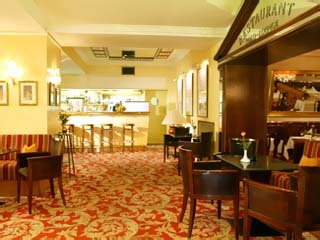 The Hotel Bristol Salzburg has been run as a family business for many generations. Continuity in the maintenance of tradition and hospitality as well as personal commitment are considered as inherited obligations. The Hotel is run with the same philosophy today. 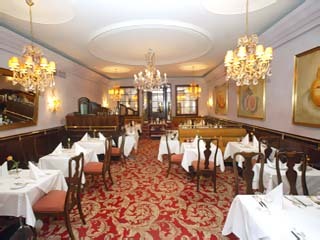 The Traditional 5 star House Hotel Bristol Salzburg is situated in the heart of the Mozart city, between Mirabell Gardens and Mozart's residence, only 5 minutes walk from the famous Getreidegasse and the Festival Halls. 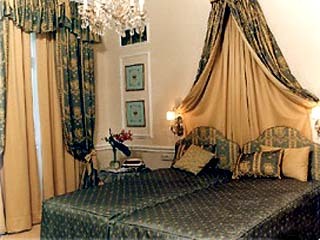 The House has 60 individually, tastefully decorated Rooms, Apartments & Suites, furnished with antiques. All accommodation is equipped with Mini Bar, Radio, Cable TV, Air-conditioning, Hairdryer, Direct Dial Telephone and Modem connection. Depending upon availability of the Rooms you can choose between a wonderful view over the old part of the city or an absolutely quiet position. The 2 Suites Makart and Karajan 20 - 40 m² together with the Crystal Hall 100 m² form a festive framework for Discussions, Conferences or Family Celebrations. Conference Room for 8 - 80 persons. The Polo Lounge Restaurant offers a variety of specialities created by our chef from the typical Austrian and Italian cuisine according to the season and an excellent selection of wines. The Crystal Hall with its hundreds of crystal glasses reflects the class and the atmosphere of times long past. Here each morning we offer a large and delicately selected Breakfast Buffet to our houseguests. The Crystal Hall is also not only used for Conferences, it offers a really unusual atmosphere for Wedding Celebrations. 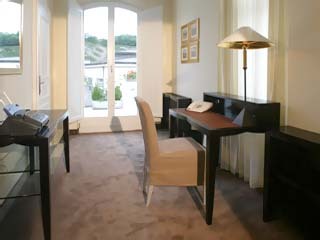 From the Register Office in the Mirabell Palace, across the Mirabell Gardens, it is only few hundred paces to the Hôtel Bristol.